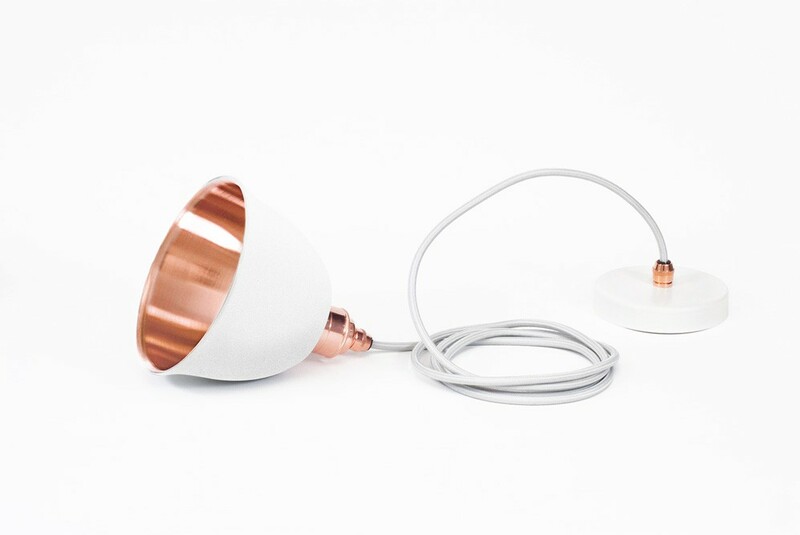 Lighting is so important in your home. 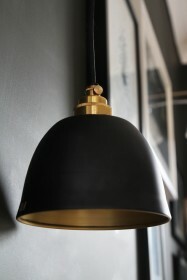 The style of light and shade can completely transform a room and become a statement piece in its own right. 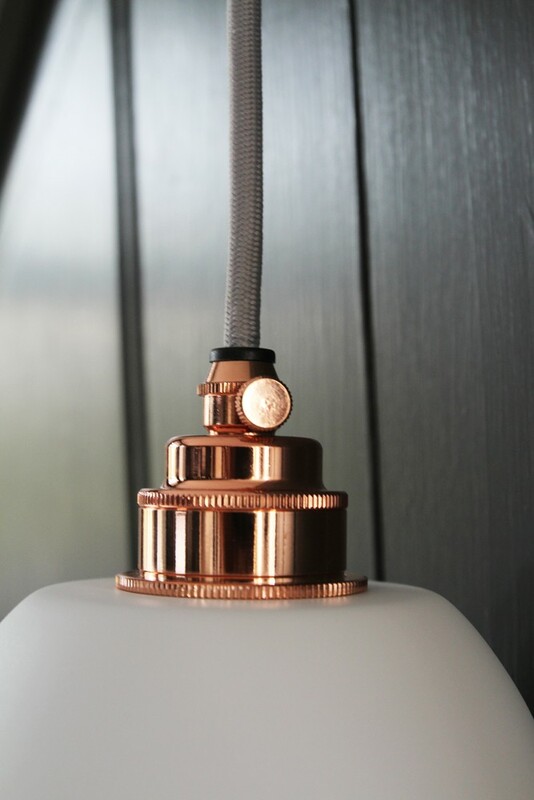 The Miniature Bell Copper & Matte White Ceiling Light epitomises what we love about lighting in your home and oozes style and sophistication. The shade itself is finished in a matte white and the ceiling rose and cord are white to match. 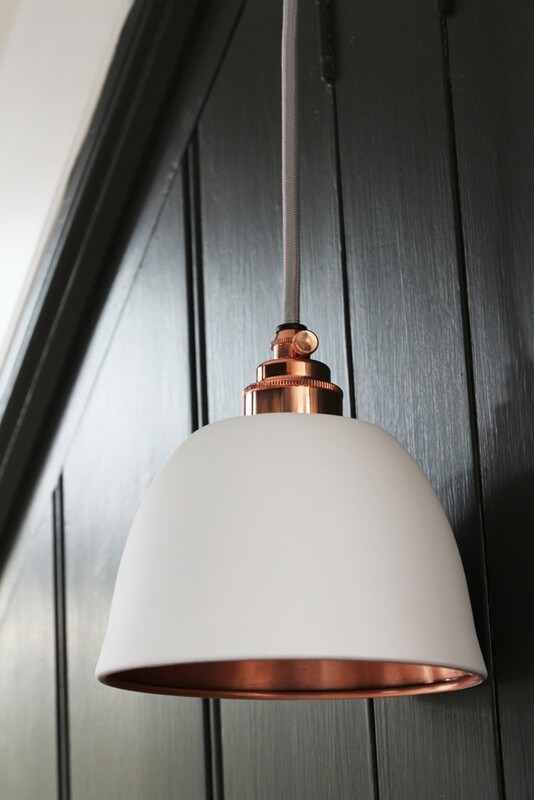 The inside of the shade and the accents outside are then copper which contrasts perfectly to create a sleek and elegant look perfect for your kitchen, study or dining room.